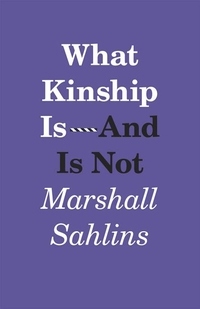 In this pithy two-part essay, Marshall Sahlins reinvigorates the debates on what constitutes kinship, building on some of the best scholarship in the field to produce an original outlook on the deepest bond humans can have. 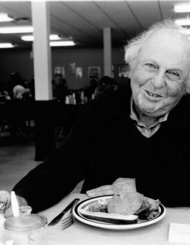 Covering thinkers from Aristotle and Levy- Bruhl to Emile Durkheim and David Schneider, and communities from the Maori and the English to the Korowai of New Guinea, he draws on a breadth of theory and a range of ethnographic examples to form an acute definition of kinship, what he calls the mutuality of being. Kinfolk are persons who are parts of one another to the extent that what happens to one is felt by the other. Meaningfully and emotionally, relatives live each other s lives and die each other s deaths.In the second part of his essay, Sahlins shows that mutuality of being is a symbolic notion of belonging, not a biological connection by blood. Quite apart from relations of birth, people may become kin in ways ranging from sharing the same name or the same food to helping each other survive the perils of the high seas. In a groundbreaking argument, he demonstrates that even where kinship is reckoned from births, it is because the wider kindred or the clan ancestors are already involved in procreation, so that the notion of birth is meaningfully dependent on kinship rather than kinship on birth. By formulating this reversal, Sahlins identifies what kinship truly is: not nature, but culture."